Lately, it seems as if sub-brands are becoming quite popular among the Android industry. Historically, we have had companies such as OPPO, VIVO, and OnePlus under the same roof (BBK Electronics), and then there is Huawei with its sub-brand Honor. These have been established for years, but lately, there’s been an increase in new sub-brands for smartphone companies. Xiaomi is the latest to create one of these (and I’m not talking about POCO) with its announcement that the Redmi series is now an official sub-brand. This news has come out of nowhere but it makes sense in a lot of ways. So, recently this new wave of sub-brands has been used to focus on a specific audience within the smartphone market. OPPO announced the Realme sub-brand as a way for them to focus on the budget market. It’s done quite well for them as they just surpassed 4 million units sold since they started making phones under the brand. Then we had Xiaomi announce the POCO sub-brand, which looks to be targetting the mid-range price bracket with high-end hardware. 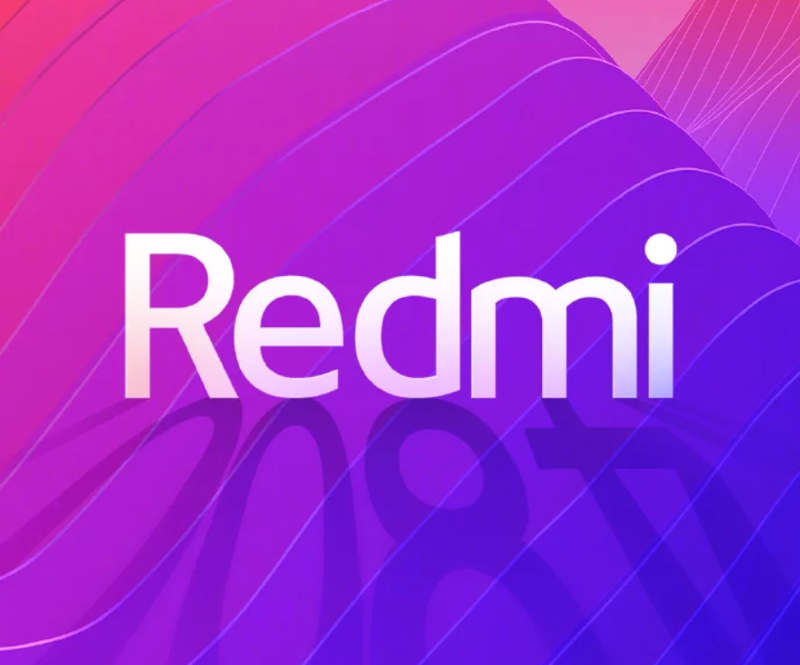 Now, Xiaomi has officially announced that Redmi will be split off into its own sub-brand as they use it to focus on budget devices just like they always have. The Xiaomi Redmi and Xiaomi Redmi Note series have been the most popular for the company, so it’s quite shocking to hear this news. However, Lei Jun (the founder of Xiaomi) has come out and said the reason behind the separation is that it allows them to focus. 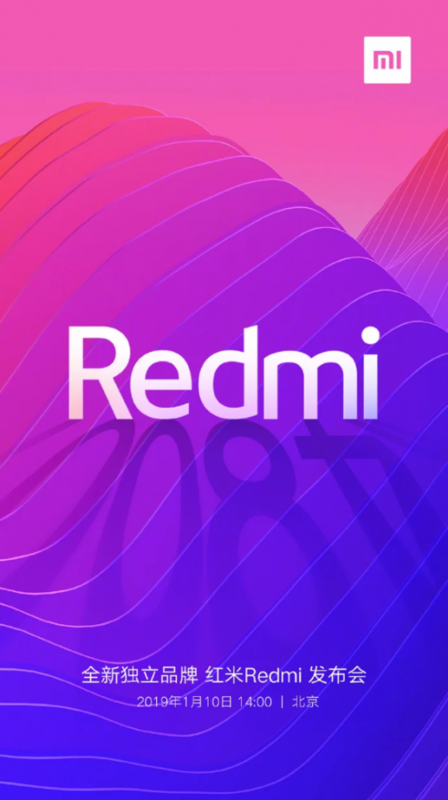 With the Redmi sub-brand focusing on the budget market this leaves the company’s Mi series to focus on the high-end market. Xiaomi sells multiple high-end series under the Mi brand so this explanation of focus being the reason behind the split begins to make sense. It could benefit the company like Honor has done for Huawei, where some western markets have found it difficult to pronounce the Xiaomi name. While the official branding announcement has already been made, it looks like the company’s first device under this new focus is coming January 10th.